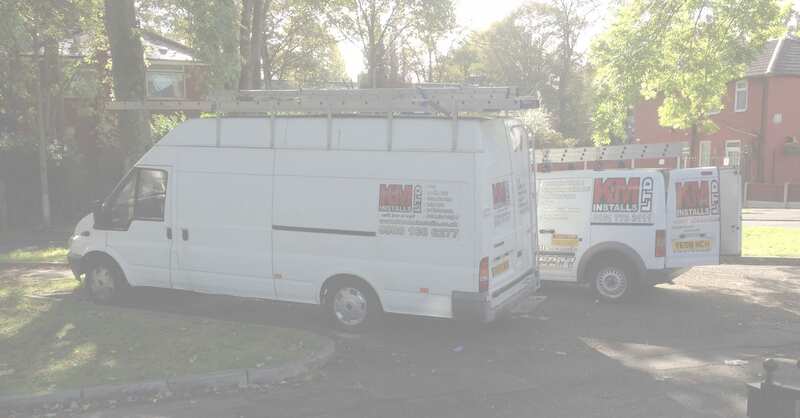 K & M Installs Ltd is a Manchester based firm which specialises in home improvements and maintenance. Windows, doors, composite doors and rooftrim are at the heart of our business. Our goal is to bring you top quality products and high levels of service for honest low prices, which will leave you wanting to recommend us to your friends. Have a question or require a quote? Use the form below or email us at info@kandminstalls.co.uk. Honesty, superb service and great prices, K & M is a company you can trust. We would highly recommend K and M Installs. All the way through the process of obtaining a quotation to installation of new windows and doors, they were very professional. Nothing was too much trouble even when we asked them to do additional work. Very competitive pricing too. It is now two weeks since all the work was completed and we have received so many compliments. Looks like a brand new house. Thank you Kris to you and your team. This is an absolutely amazing firm and I would never go with anyone else from now on. They arrived promptly on the day they said they would and worked right through until 5pm that night, (I had 4 windows and a door fitted). The windows and door look stunning! I am so happy with them. They cleaned up any mess and didn’t leave any discarded bits laying around like other companies have done in the past. Would recommended them to everyone. Contacted Kris at K&M to give us a quote for new front and back doors plus a kitchen window. We were very impressed as the this was very competitive and the estimated turnaround time was quicker than the others. The work took just over half a day to complete and was done with minimum disruption. The quality of the products used was impressive and the standard of work was very high. Very impressed with K&M team and would definitely recommend them.